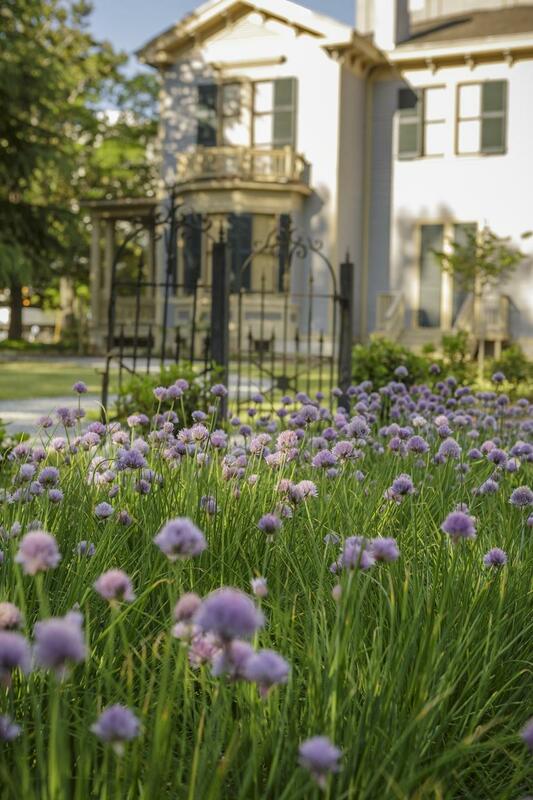 The nation's only museum dedicated to interpreting the post-Civil War Reconstruction period and South Carolina's only remaining presidential site, this distinctive circa-1871 Italian villa-style residence was home to a 14-year-old boy named "Tommy" Woodrow Wilson. 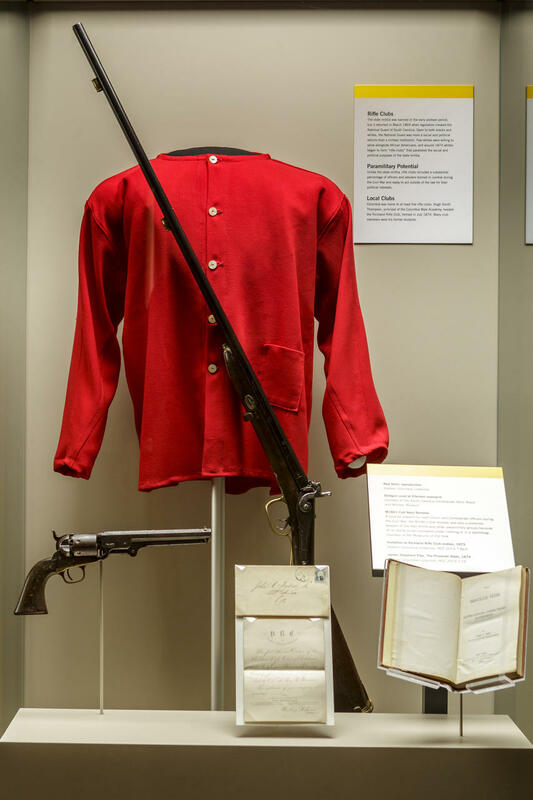 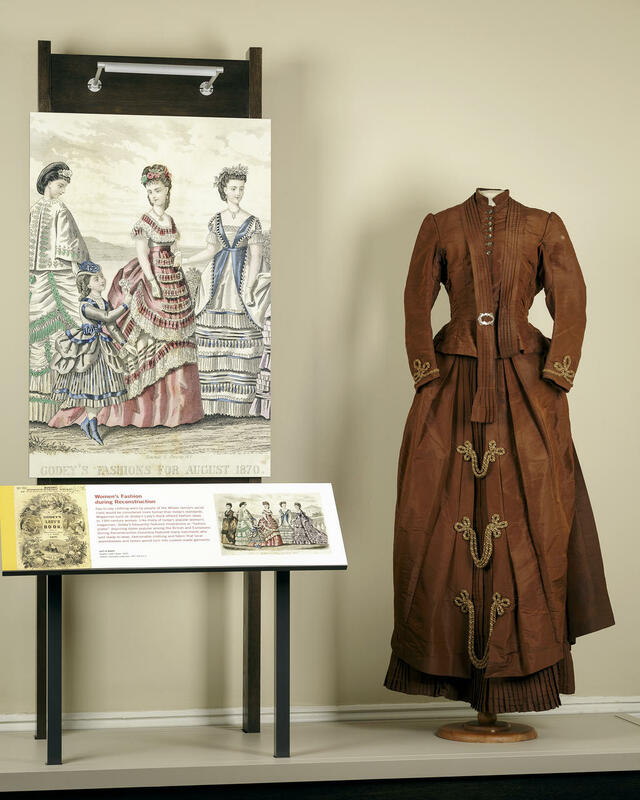 The site is operated as a museum by Historic Columbia and explores the racial, social and political landscape of Columbia and Richland County from 1865 through 1877. 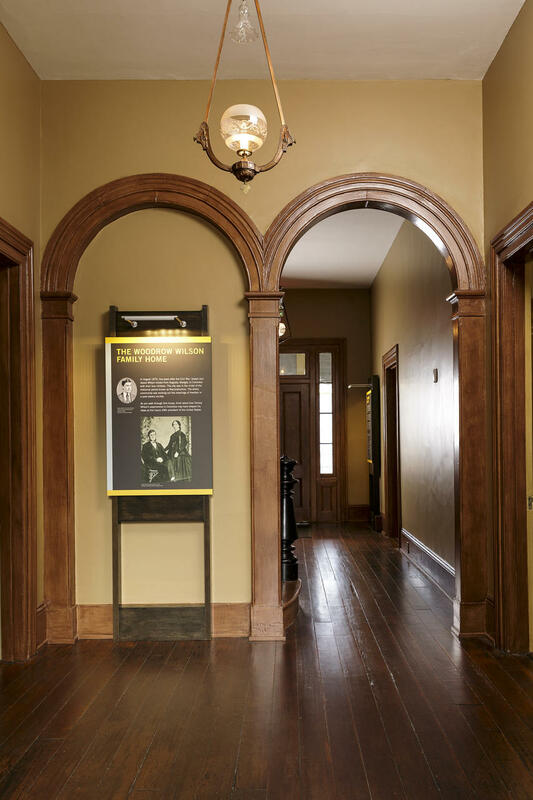 Closed in 2005 due to structural issues, Columbia’s Woodrow Wilson Family Home has undergone a multiphase, comprehensive rehabilitation and reopened to the public on Saturday, Feb. 15, 2014. 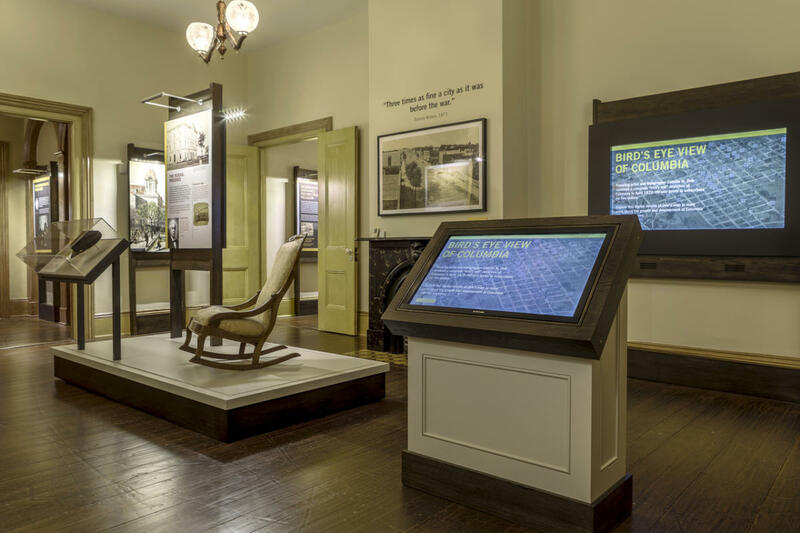 Tours of the Woodrow Wilson Family Home are available Tuesday - Saturday from 10 a.m. to 4 p.m. and on Sunday from 1 p.m. to 5 p.m. Purchase all house tickets in the Gift Shop on the grounds of the Robert Mills House, located at 1616 Blanding Street. 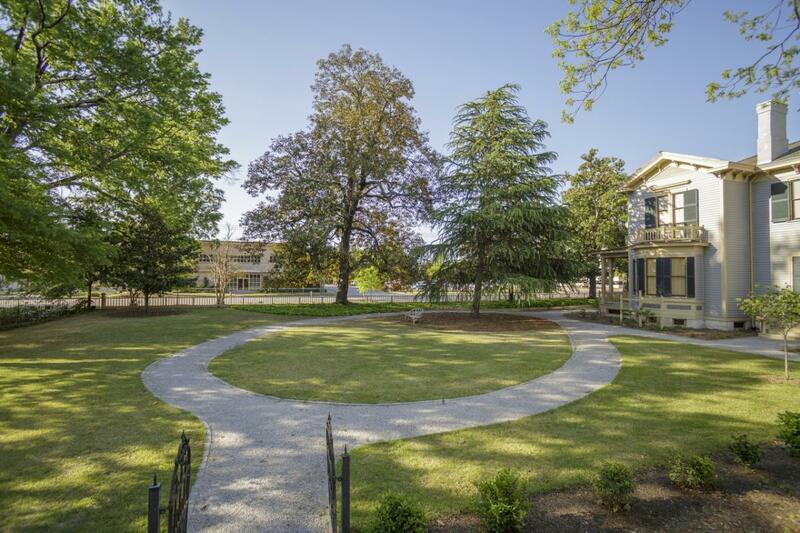 Admission is free to all children under 6 years old and all Historic Columbia Foundation members. 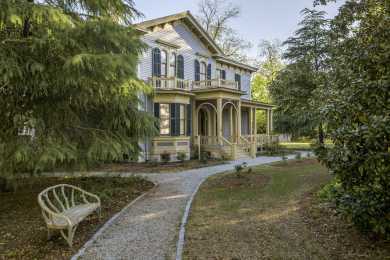 Visit historiccolumbia.org for more pricing information.